If you have already taken the three college level courses and only need to prepare for the state exam, we suggest this option. 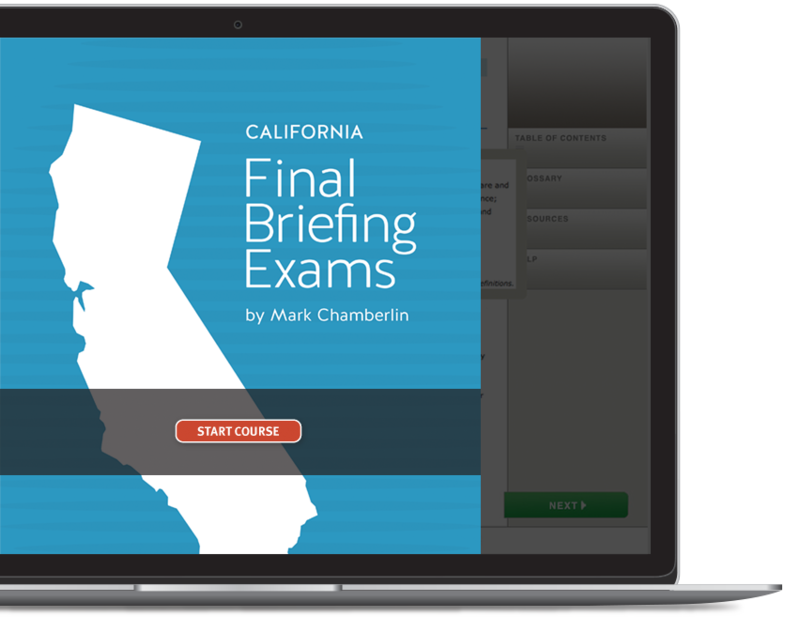 Our instructor will review the most important topics typically found on the State Exam. This full day review will help you pass the test the first time. Upon registration we will call you about the prep course schedule.